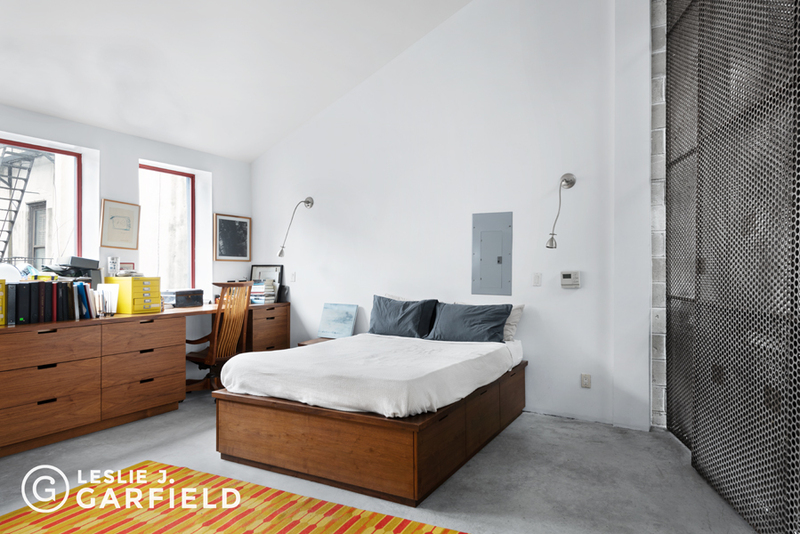 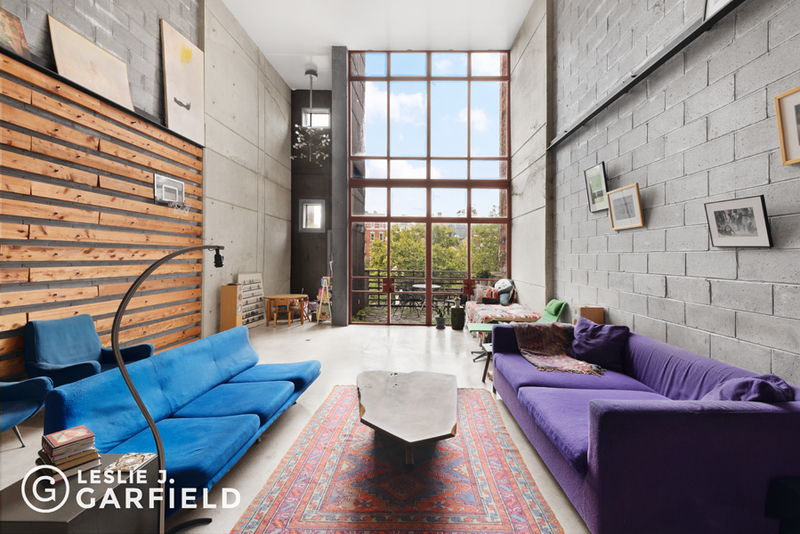 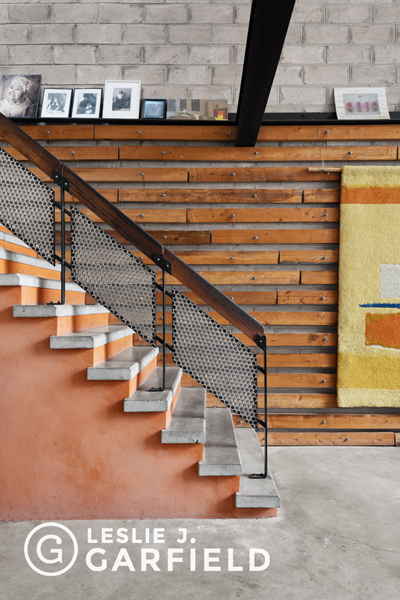 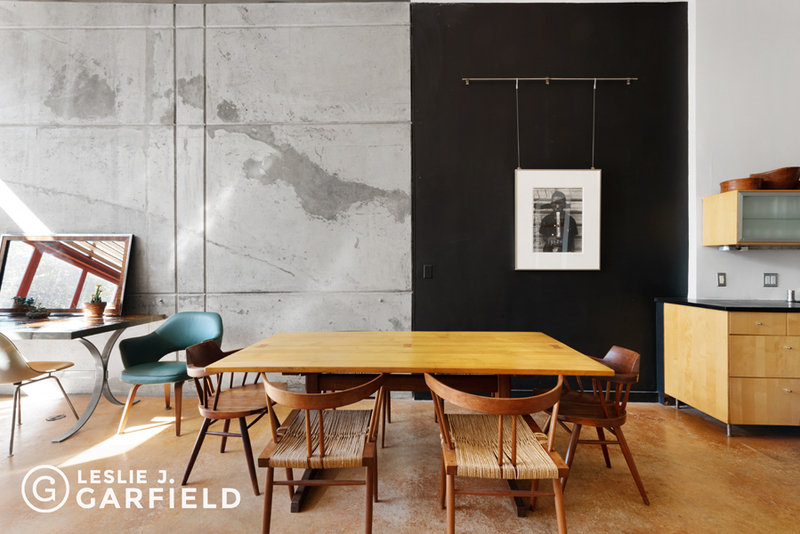 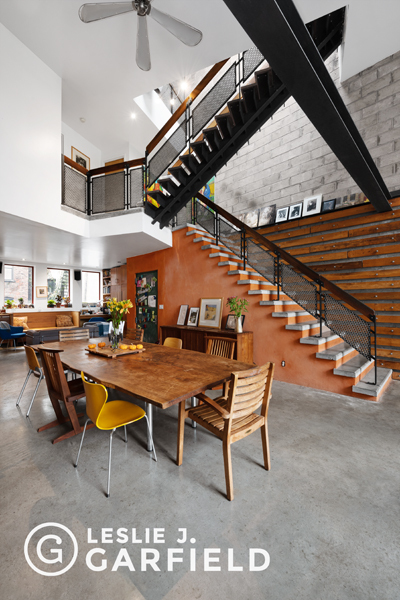 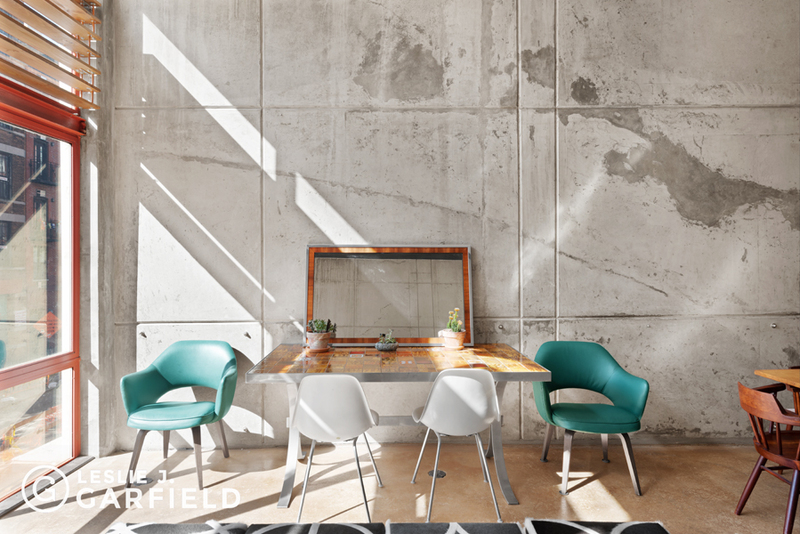 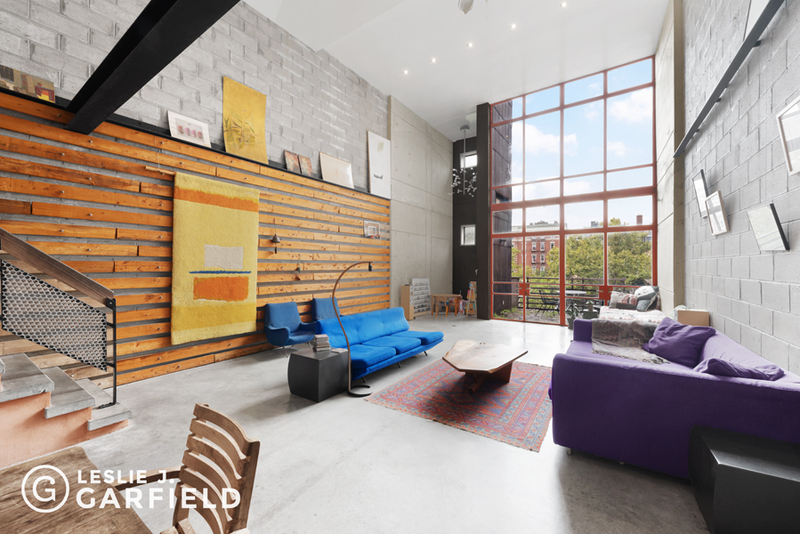 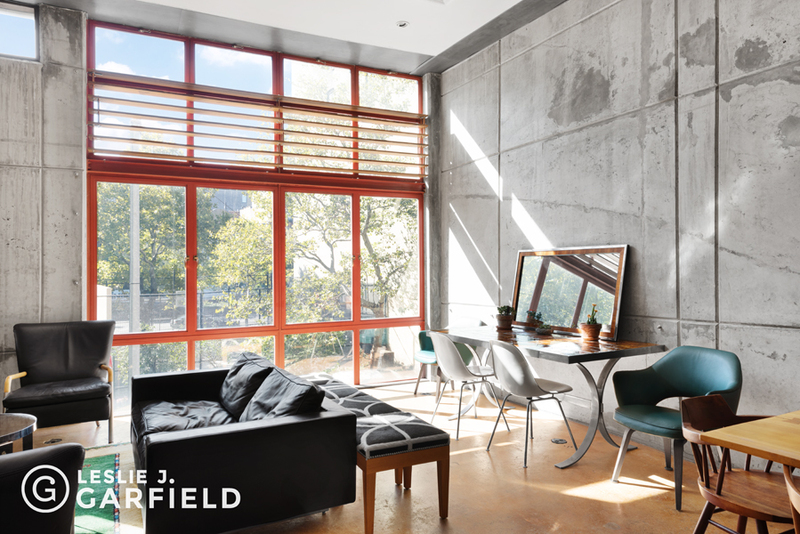 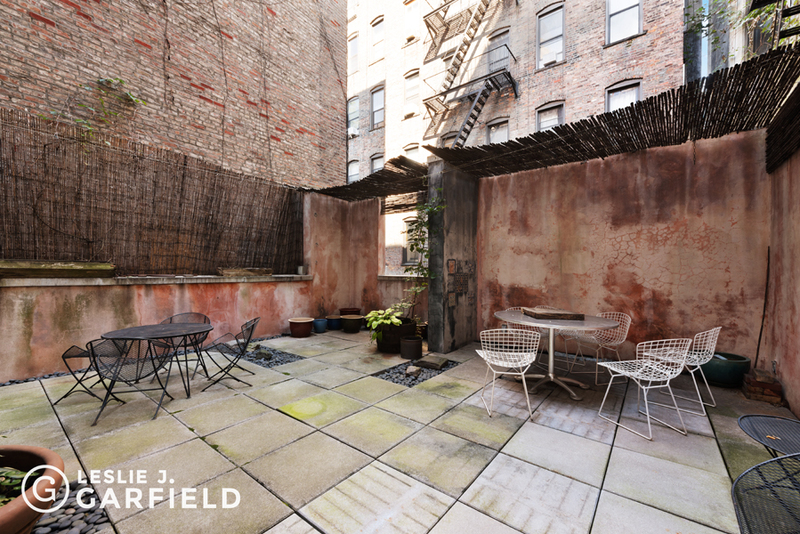 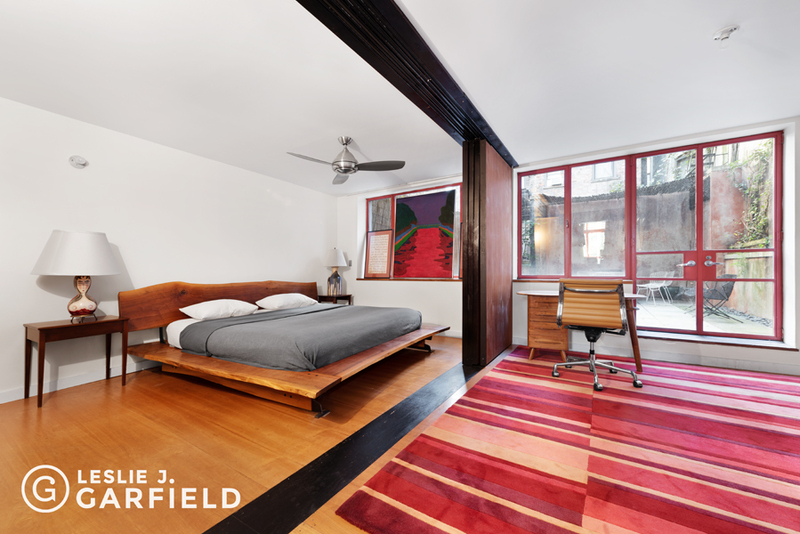 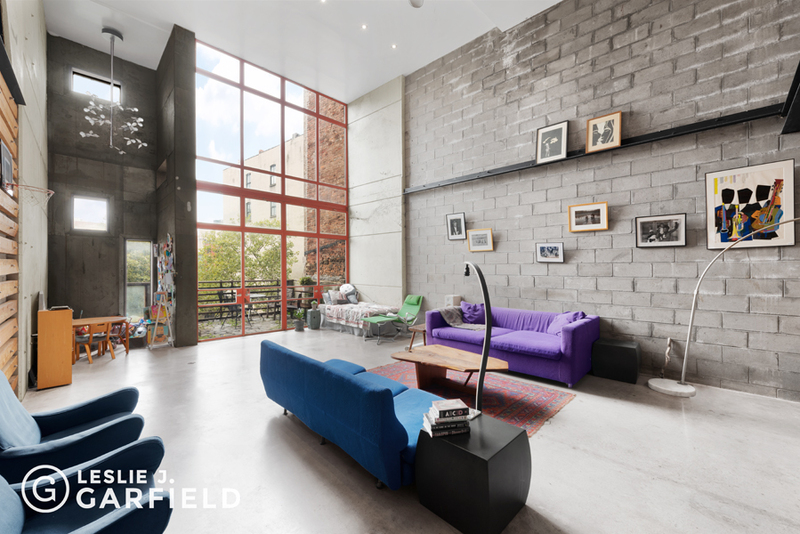 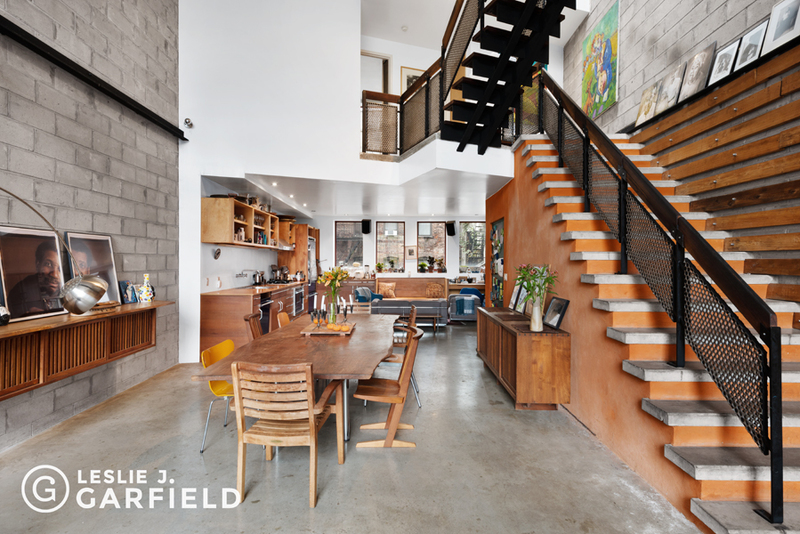 56 East 1st Street is a spectacular, 22-wide, 3-unit, industrial chic downtown property. 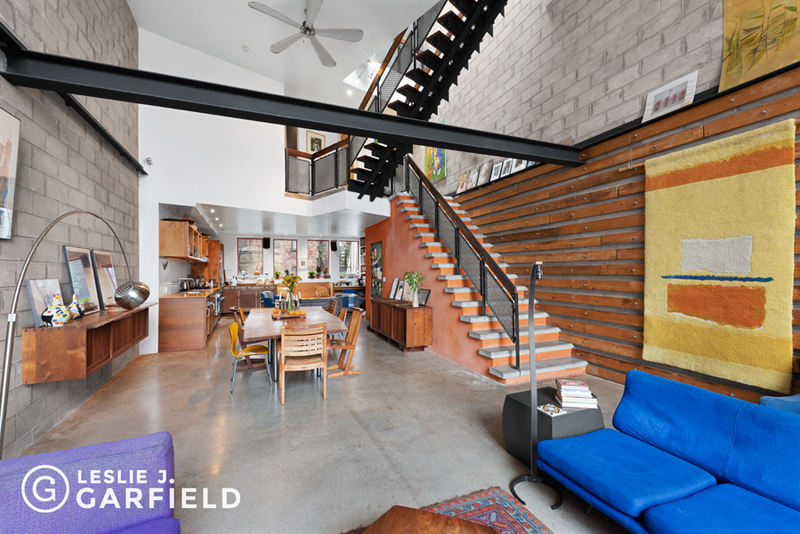 This 5-story, approximately 6,090 sq. 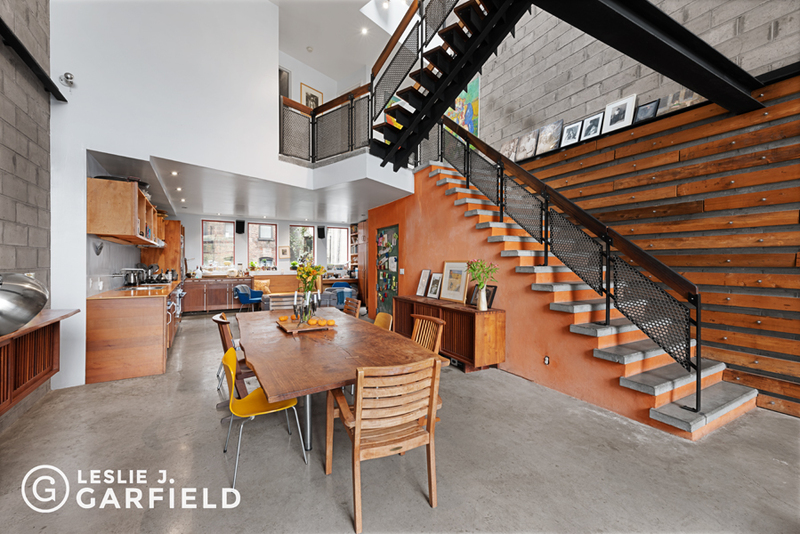 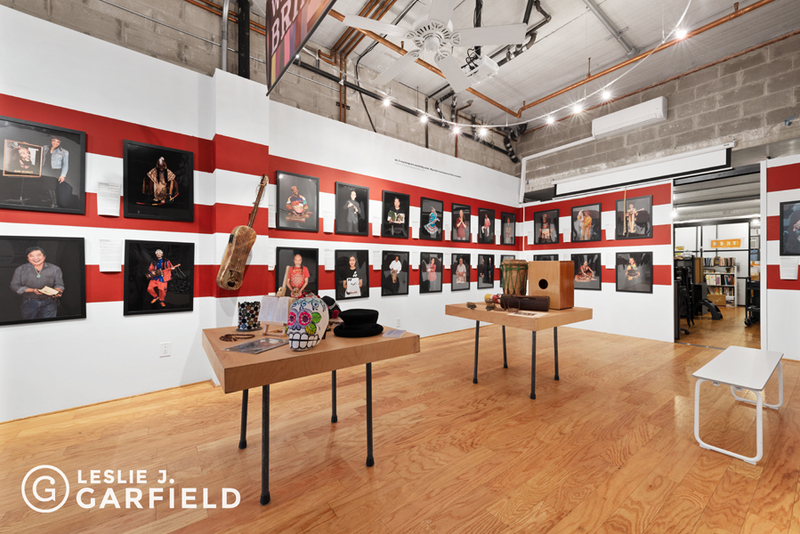 ft. building contains a commercial space on the ground level (with spacious cellar) that could be converted to residential, a duplex apartment with outdoor space and a sprawling triplex with 20' ceilings, terrace, and roof deck. 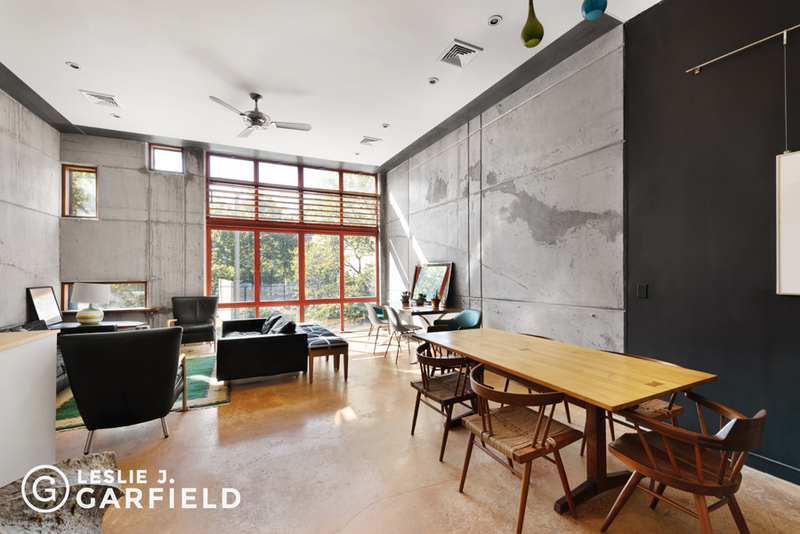 There is additional FAR that could be realized by building up or utilizing some of the unused internal cubic feet. 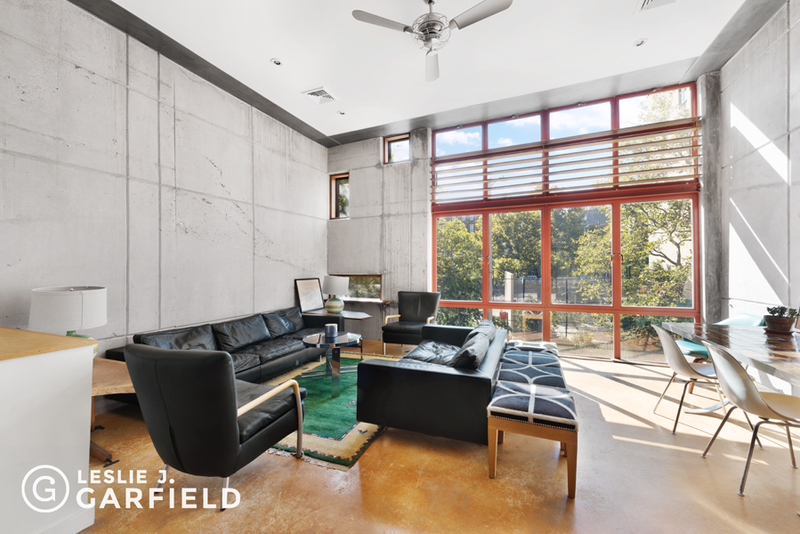 In its current configuration, the property provides an ideal live-plus-income or investment opportunity. 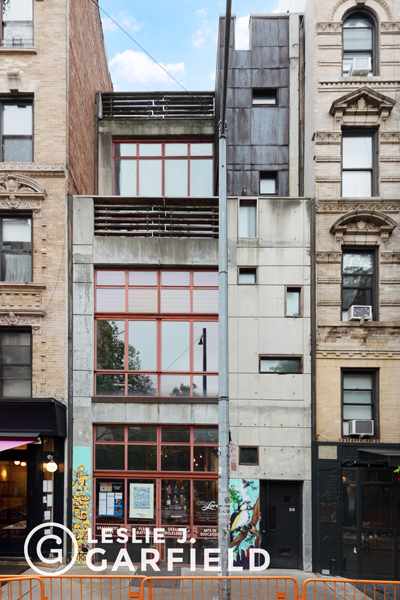 It could also be converted to a grand single-family home or used for institutions.Located at the center of Nolita, NoHo, the East Village and the Lower East Side, the property is minutes away from some of the best restaurants and shopping options in Manhattan. 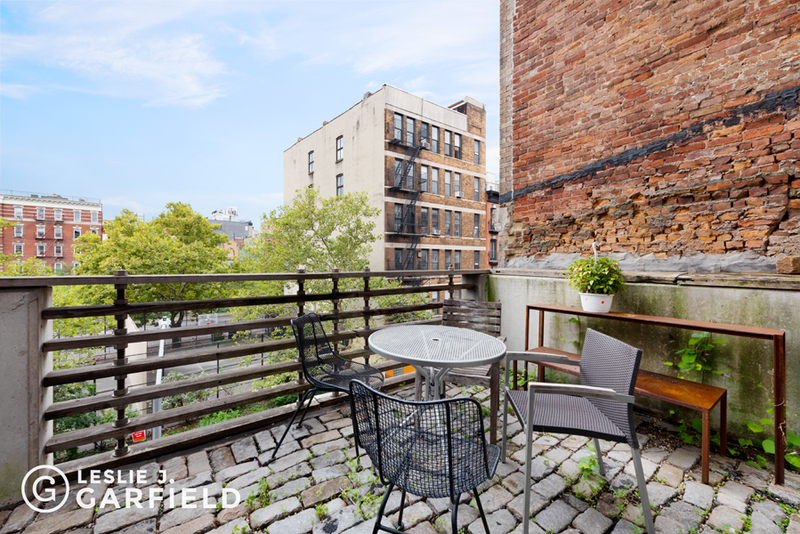 Steps away are also eight major subway lines, providing easy access to anywhere in the City. 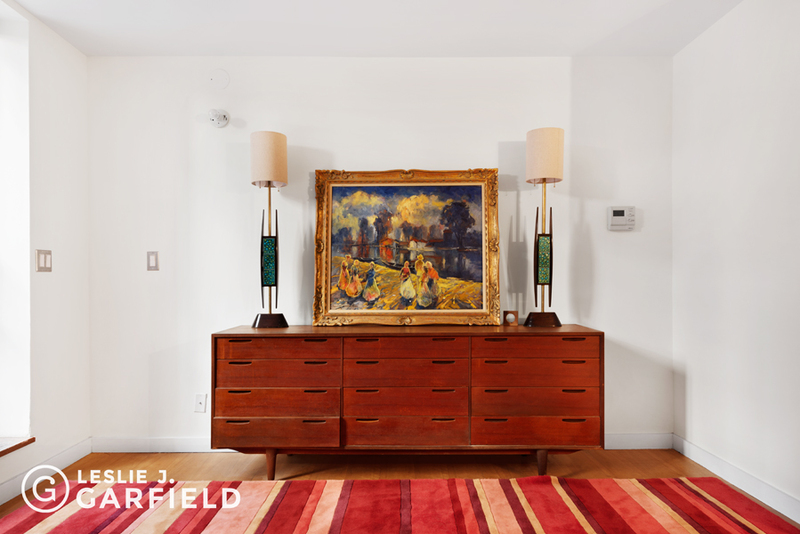 * Listing courtesy of Leslie J. Garfield and Company.